A modern day Priestess Temple School. What a dream this is to be presenting to you. And done in partnership with my dear sister and fellow Priestess Sora Surya No. Priestess Temple School is a divine online journey for you to explore the Priestess archetype and way of being within you. It is a chance for you to follow the calling, feeling, or even knowing you have that the path of the Priestess is for you. As the archetype of the priestess as spiritual leader re-emerges, women are once again feeling the call to honour their intuition, connect with their bodies, and awaken their spirits. You have a desire to be guided by your soul to remember the wisdom of all the women before you who have made it possible for you to be here in this moment with a full desire to step into your light and change the world. And why wouldn’t you?! You may be a healer, guide, sacred circle holder or coach looking to deepen your feminine self and spirit and how you can bring forth those qualities within, to be in the most reverent service to yourself and others. 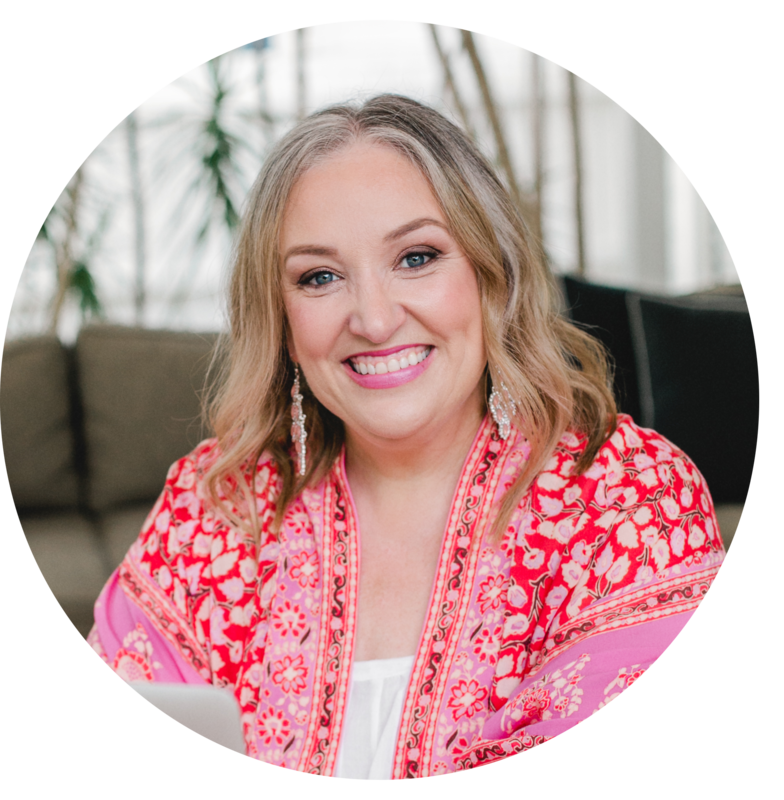 You may be simply soulfully curious about the world of the Priestess and looking to open your heart to what may be possible for you in your awakening and spiritual path as a modern woman. Wherever you may be in your spiritual and life journey – Sora and I welcome you to this very special journey. 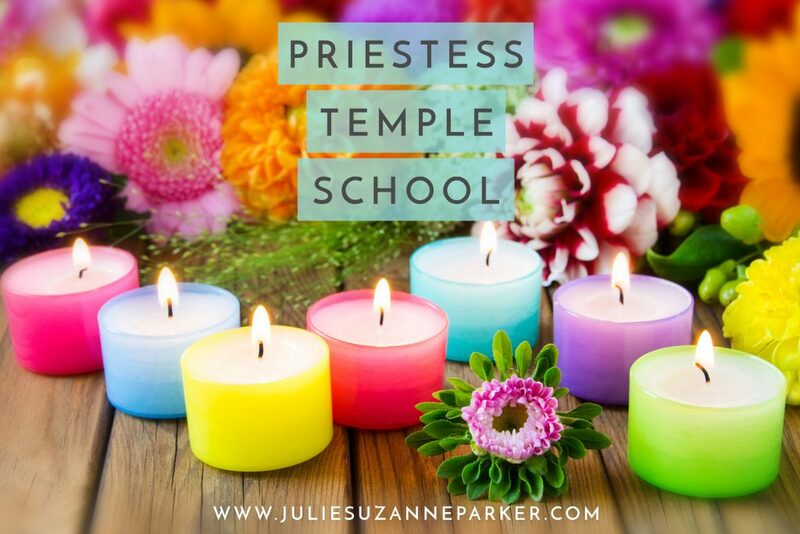 Learn more about Priestess Temple School HERE. Sora and I cannot wait to lovingly hold space for you as your inner Priestess emerges.